Missing endangered adult Rex Martein was last seen in the area of Country Club and 1st St on 9-10-15 at around 1400hrs. He has not been seen or heard from since. Rex has been diagnosed with schizo-effective disorder and he is bipolar. Rex takes medication daily to manage his mental status. He is without his medication at this time and is prone to a psychotic breakdown. Rex is most likely on foot within the Mesa city limits as he does not venture too far outside his comfort zone. 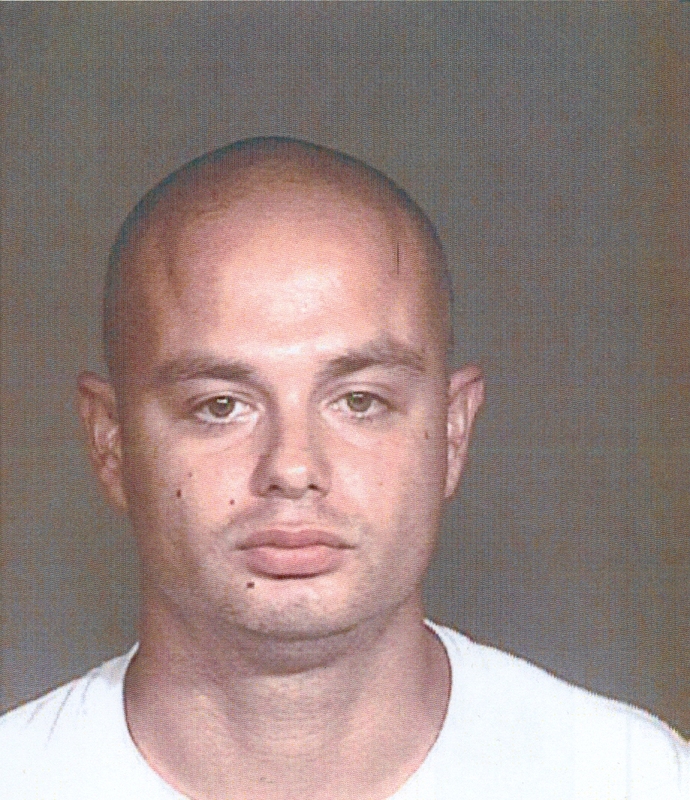 He is known to frequent various businesses on McKellips Rd between Stapley and Lindsey Rds. His family is concerned for his welfare at this time. Please contact Mesa PD if you have any information regarding this case. No P.C. to arrest. Rex is a mising adult only at this time. Please check welfare and inform MPD of any contact with Rex.